Is Grace A Licence To Sin? 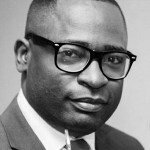 Pastor Paul Udosen is the lead Pastor of Christ Embassy Hillingdon. He is a seasoned leader in ministry who has pioneered and pastored 2 churches previously. He has been in active ministry for well over a decade. He gave his heart to the Lord in April 2002 and was baptized in the same month. Full of passion, focus and zeal he immediately took up responsibilities in the house of God. 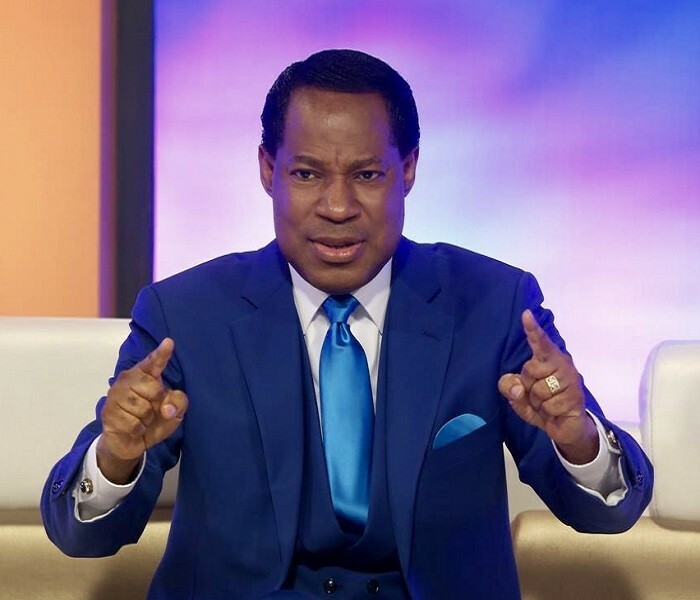 He attended and completed his Foundation School education in 2004 and was called into the pastoral ministry in 2005 where he pioneered his first Christ Embassy church. He has served as a leader in the choir, an official in the cell ministry, a Cell leader, and a Haven Governor. He functions with the grace upon his father, mentor, role model and life coach: Rev. 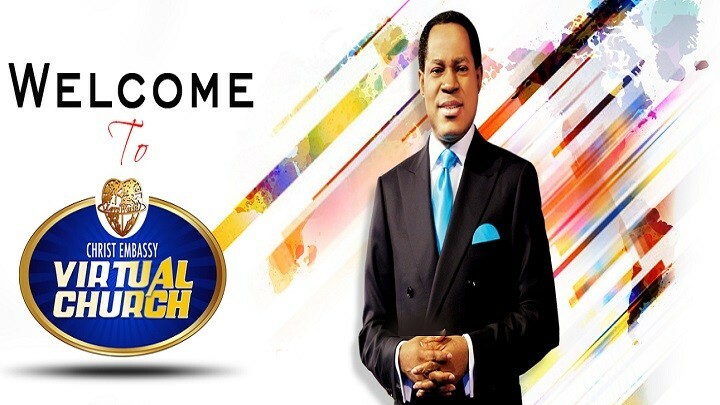 Dr. Chris Oyakhilome PhD. in whom he is grateful to for who he has become and what he has achieved in such a short time in ministry. An archive of sermons by Pastor Paul Udosen is available to watch, listen to online or to download for using on the move. Please follow the link below and view the list of sermons that are available. A description of the sermon is given with the list.